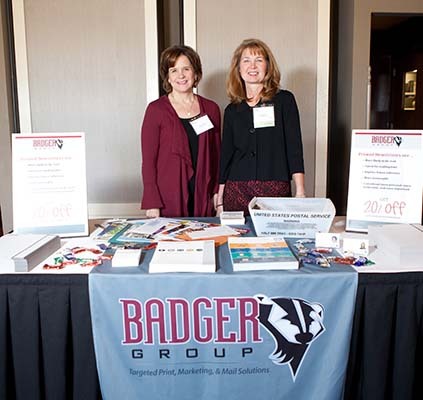 Maximize your AFP Greater Madison experience and become active in the chapter! We offer a variety of ways for you to deepen your involvement, including serving on a committee or the board, assisting with events, supporting the BE the CAUSE campaign, or asking your business to sponsor a program. The heart of AFP Greater Madison’s work is done through committees. Joining a committee is a great way to meet your peers, network and enhance your leadership skills. With your voice at the table, there’s so much more we can achieve. There are many ways to get involved, with flexible time commitments. 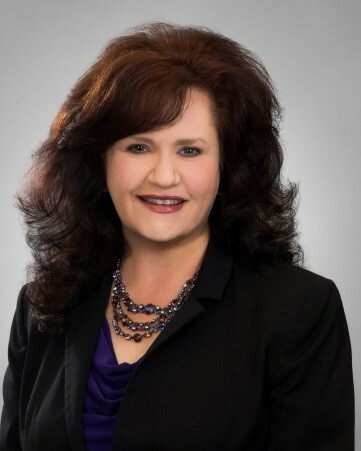 Active chapter members who establish the organization’s long-term strategy and objectives, and guide our programs and activities; traditionally, members of the board are nominated after service on a committee. To learn more about our board nomination process, contact us. Participation in any committee below does not require an AFP membership. Promotes communications within our chapter (e.g., newsletter and website) and with the larger community (via media relations and partnership opportunities). Fosters diversity within our chapter’s membership, and promotes awareness of diversity issues and other initiatives. Plans and conducts the annual Fundraising Day Wisconsin conference in partnership with the Southeastern Wisconsin chapter. Welcomes new members with personal contact and breakfast gatherings, provides information to interested prospective members, and works to recruit new members. Plans and conducts the National Philanthropy Day awards luncheon, our major annual special event that celebrates and honors outstanding contributions to philanthropy in our community. Provides educational opportunities for members to enrich their skills and add to their knowledge base. Plans and delivers our chapter’s recurring educational programs, including Educational Series meetings and web conferences. Promotes the availability of scholarships to support members’ participation in professional development programs, and reviews and acts on member applications for scholarships. Plans and promotes professional development and networking opportunities for young professionals. Each year, AFP Greater Madison raises money to support AFP Foundation for Philanthropy’s BE the CAUSE campaign. The funds used from this campaign support scholarships, diversity initiatives and industry research, locally and internationally. A portion of the funds raised by AFP Greater Madison stay with our chapter. Each year, we commit these dollars to our local scholarship efforts. We offer scholarship to a wide variety of programs and workshops to help our members develop the skills they need to be successful fundraisers and leaders. We’re proud to have 100% participation from the AFP Greater Madison Board of Directors to support this campaign. In 2017, our chapter provided more than $7,000 in scholarships, which was partially funded by proceeds from this campaign. Please join us in supporting BE the CAUSE by making your gift to the AFP Foundation. Sponsoring an AFP Greater Madison program is a great way for companies and organizations to connect with southcentral Wisconsin’s robust nonprofit community. Your support is not only an investment in innovative high-quality professional development, but it also helps us keep registration fees low and provide scholarships for the nonprofits we serve. If you would like to learn more about sponsoring one of the programs below, please send us a message.